Education is of paramount priority for socio-economic development of the country and is a key component for poverty reduction. 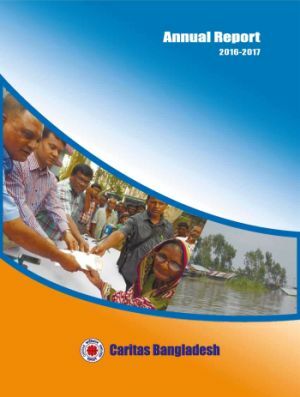 The government of Bangladesh has a strong national commitment to ensure education for all and moving towards the realization of goal 4 of the Sustainable Development Goals (SDG). 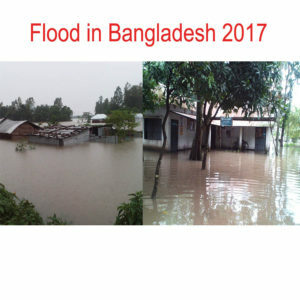 Hence the government undertook different projects to promote education for children in Bangladesh: compulsory primary education for all, free education for girls up to grade 10, stipends for female students, a nationwide integrated education system and a food-for-education literacy movement. 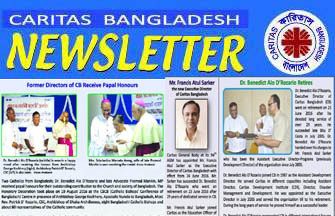 Caritas Bangladesh also prioritizes education for sustainable human development and ensuring social justice for all. Caritas intends to work with the government utilizing its expertise in formal, non-formal and vocational education for the poorest of the poor, hardest to reach and children with disabilities. 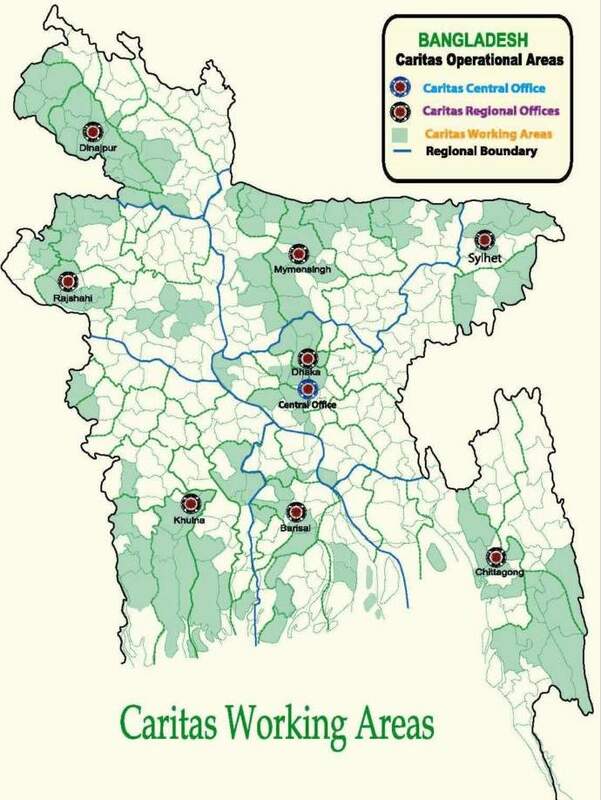 A total of 21 projects were implemented covering 189 sub-districts (upazila) under 45 districts. In total 1,203 schools were run enrolling 92,065 students (boy- 47,446, girl- 44,619). Among them 36,468 children were from indigenous and cultural minority communities. In total 1,400 children with disabilities got enrolled in the schools. In total 5,166 youths (boy-4,317, girl-782) received vocational and technical education on different trades. Out of them 1,389 were employed in different companies and 2,288 were self employed. In total 509 teachers and 685 youths received training on morality and value education. A total of 1,250 students from different ethnic communities received stipend for study in the secondary and tertiary level. A total of 3,119 students passed PECE examination and enrolled in the secondary schools. Developed Teaching-Learning Materials for Mother Tongue Based Multi Lingual Education (MTB-MLE) in eight ethnic languages. The ultimate goal of all the above interventions is to develop human resources in the country. 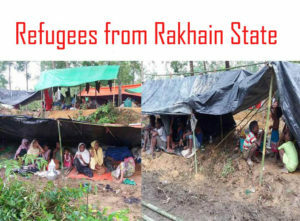 Morality and value education is the cross cutting issue in all programs which is very crucial in the current situation of Bangladesh. Continuation of education and completion of higher education is a challenge for the marginalized community children. 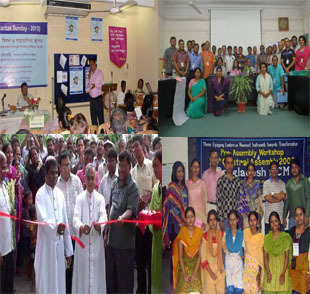 However, Caritas is committed to continue its efforts to achieve the goal and fulfill its vision.